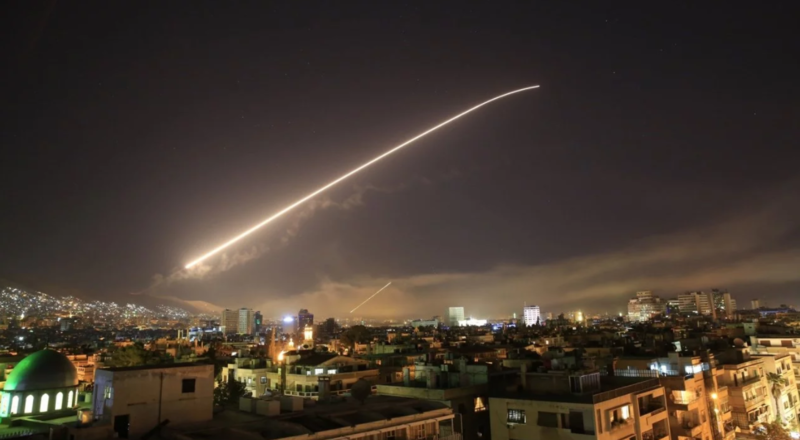 Guy Parmelin, the Head of the Department of Defence, Civil Protection and Sports of Switzerland, stated that the USA, Britain and France should have waited for the results of the investigation on chemical attack in Douma (Syria), as Blick reported. “The UN sent the chemical weapon experts there. This mission can identify the possible chemical weapon use, they should have waited for the results,” Parmelin said. He also stressed that Switzerland calls all the parties for obligating the international law.